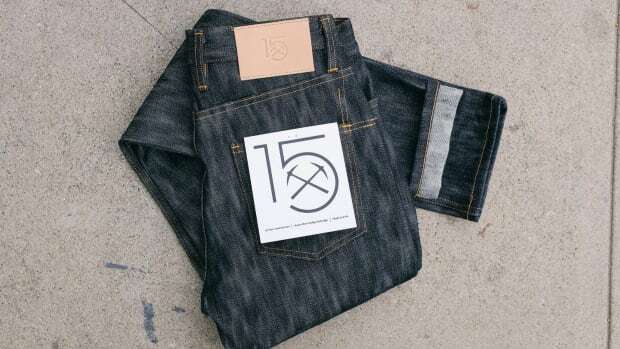 After a year of development, 3Sixteen has got a new fit called the CT-100x and it&apos;s perfect for those of you looking for a roomier thigh and a tapered bottom. 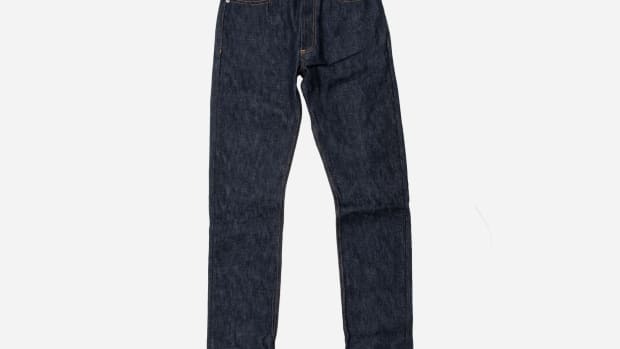 We know it can be a bit difficult finding a flattering jean that isn&apos;t too skinny or too baggy. 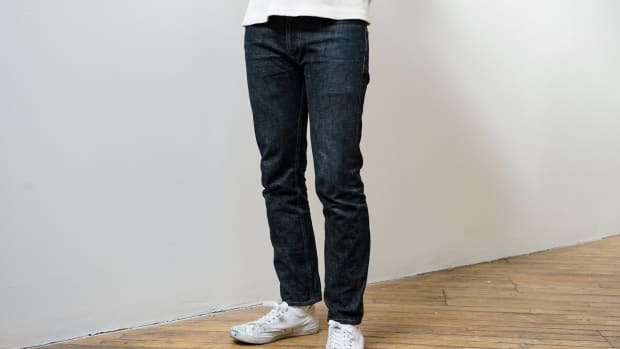 The jean is a higher rise fit with a relaxed thigh and a roomier top, but has more of a taper on the bottom which should please those of you who want a more comfortable fitting jean without the wider leg opening that are usually found in those types of fits. 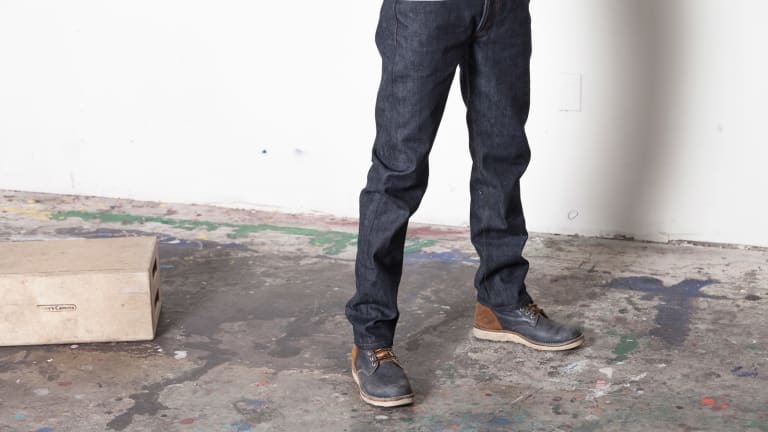 The jean is available today exclusively on 3Sixteen.com. 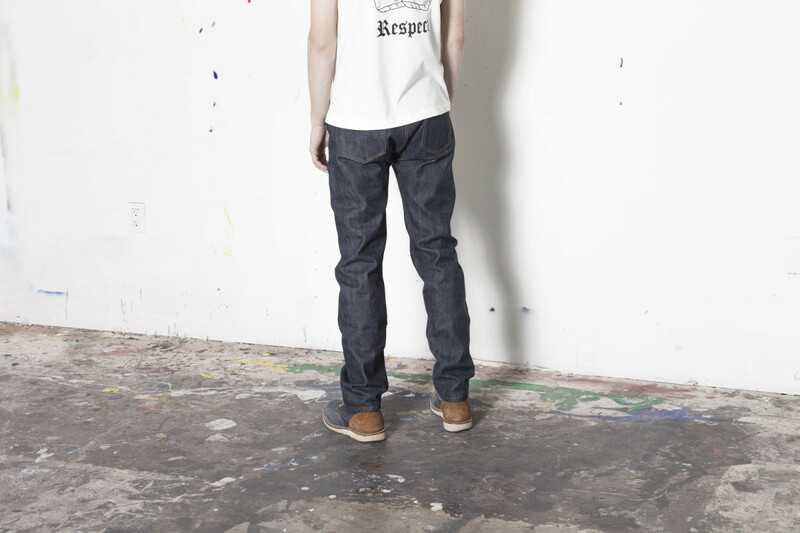 The jean features the company's custom woven selvedge.